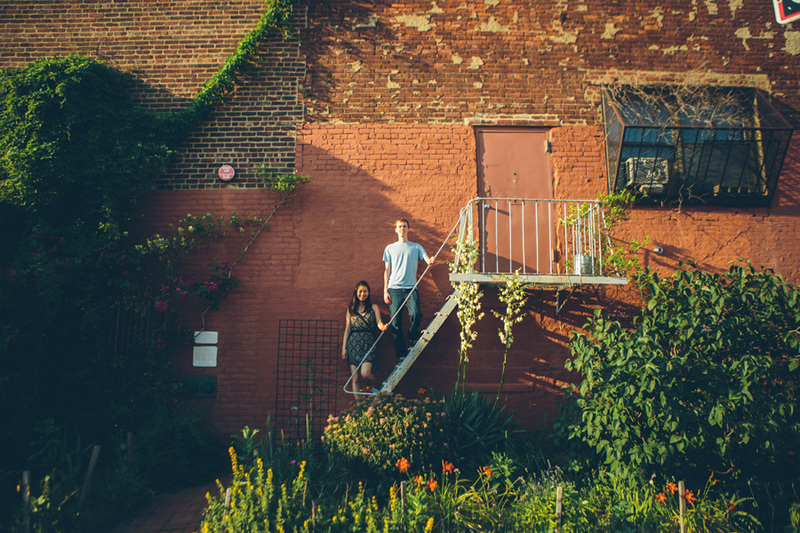 I got another chance to photograph around Gowanus, Brooklyn and Soho with Nick and Kimberly. Nick loved the industrial and edgy look of their neighborhood and Kimberly liked the polished and chic look of Soho (where they work). 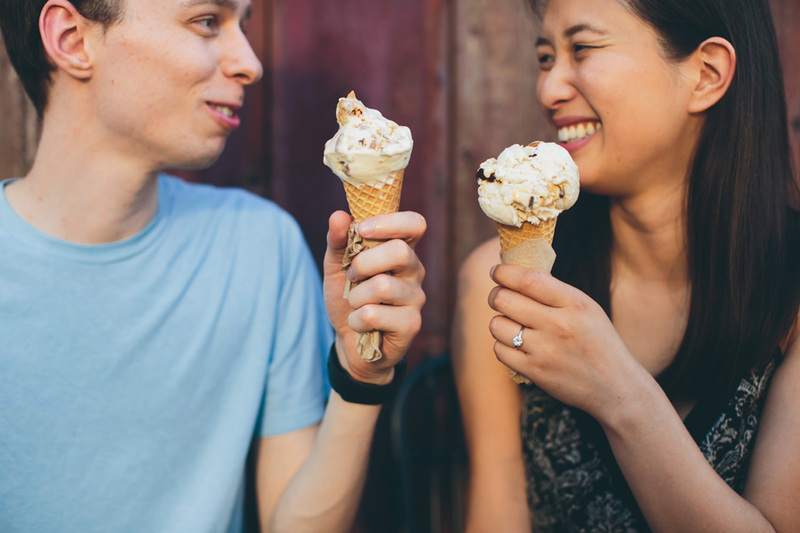 So we were able to combine their personalities into their engagement session and hit up both areas! It was such a great time because they allowed me to be creative and free with them and we found some really amazing spaces to photograph at. It’s so awesome to be able to capture these photographs for them for the future!! It was also awesome because one of these shots was featured in the New York Times!! 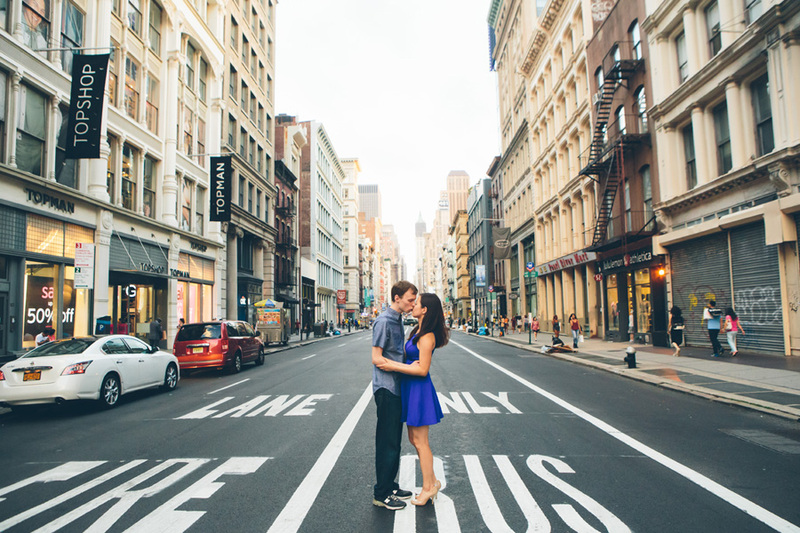 I am so thankful they chose me to be their new york city wedding photographer!! They will be getting married in California next year! Here are some of my favorite shots!